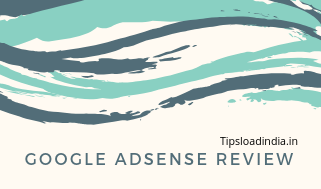 Google AdSense advertising network to show advertisements on content if you are also looking for a advertising platform for your website or blog than you can choose Google AdSense but before choosing just read this article to get complete analysis of Google AdSense for a publisher. Google Adsense is a website which is powered by Google itself so their are not any doubt on its authenticity, I am using Google AdSense for monetization of my website from last year and I am getting good revenue even with small traffic in this article I will give a brief review of Google AdSense service as a publisher. Terms and conditions Google AdSense is very tough for a new user I have also face a lot of problems while getting registered with Google AdSense as a publisher biggest problem while getting registered with Google AdSense is its tough policies with website. Contact support of Google AdSense is also not so good for a new user because there are not any live chat or mail options are available with Google AdSense you can only read it and articles for troubleshoot any problem, if you are trying to contact with Google AdSense then you are not going to get anything because there are nobody at other site to help you, the only way to solve your problem is a community of experts while you use Google AdSense help forum but this is not a good way to get solutions of problems. I will give 3 star rating to Google AdSense contact and troubleshoot policies. This is the biggest question for publisher that how much Google AdSense pay for per 1000 pageviews so today I will give you an exact answer of this question I am using Google AdSense since last year and I I'm getting a potential revenue with Google AdSense for my website my website is not getting so much traffic but I am getting good revenue with Google AdSense in the meantime I have also tried other Google AdSense latest but we can't trust on them so I return to Google AdSense I am getting about 8o to 100 cents per 1000 pageviews on my website. 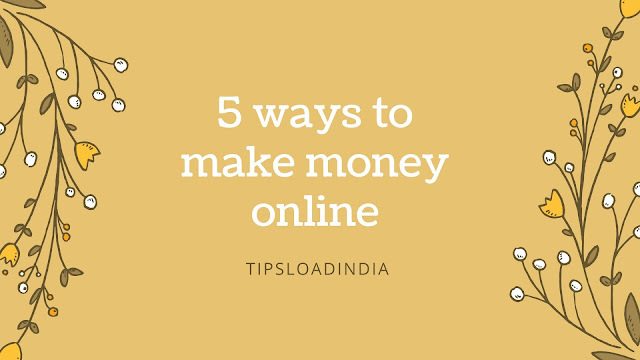 But this is very according to your visitors geo location and advertisers CPC if you are targeting audience in large countries like Canada and UK then you will get a higher revenue then this even you can got $1 for a single click. 5 stars out of 5 for revenue in google AdSense. If we camp are the CPC of ads by Google AdSense with other AdSense alternatives than we got a one sided result, because Google AdSense is providing a very high CPC rates for ads on a good content website. Their a lot of websites are available who are pretending to be best in high CPC but no one is better than Google AdSense in CPC rates. Google AdSense provide CPC according to content type and visitors if a website is getting clicks from developed countries than they will give you a high CPC rate. Google AdSense is sharing a large percentage of its earning from advertisers if you are showing ads through Google AdSense on your website or content then Google AdSense will provide you 68% Of total earning from your websites this is very high percentage in comparison of other Google AdSense alternative along with this Google AdSense can provide your real time analysis of ads with your website which is a very good way to monetize content. I rate Google AdSense 4.5 out of 5 in cpc. Google AdSense uses a secure method to make payments to Publishers you can get your payment in your bank account directly from Google AdSense account by providing your bank details and identity proof Google AdSense works on net 30 method it means they will clear your payment at every 30 of the month. This is very simple to get a payment with google AdSense but this is a time consuming process, your payments can take time to be appear into your bank account. This time may very according to your bank. I will give 4 stars out of 5 for payments. This is a complete review of google AdSense for small publishers and if we calculate the overall rating than this is 4.5/5 for small publishers, so this is my personal experience with google AdSense, and I think that this is actually right rating for such type of fabulous advertising network, so I suggest all small website developers and bloggers to use Google AdSense for showing ads on their content.